What effect will Kuwait’s new FTSE emerging market status have on market inflows? Some are expecting to see inflows of around USD700mn as a result of the inclusion on the index. Other investors are giving more conservative estimates because Kuwaiti stocks might have a combined weight of only 0.11% of FTSE Emerging Markets. While it is still too early to determine the exact impact of the index inclusion, what is your estimate? 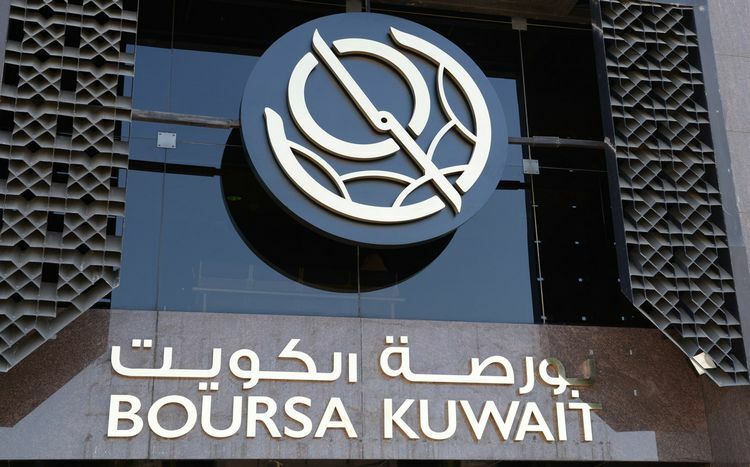 Our estimate is that Kuwaiti stocks will have a combined weight of 0.51% on the FTSE EM Index resulting in around USD822mn in inflows based on current prices and taking into account liquidity from October 2016 to September 2017, while assuming a two-phase inclusion. We see upside to our numbers provided liquidity and performance remain strong and the upgrade is carried out in two phases. Which sectors/companies are most likely to benefit the most? The index heavyweights will benefit the most, and that will most likely be the banks (NBK and KFH) in addition to Zain Group. Why isn’t Kuwait a part of the MSCI Emerging Market Index? Market reforms that took place in 2017 should help Kuwait secure a place on the MSCI EM watch list in June 2018 for a potential upgrade decision in June 2019 (implementation in May 2020). Criteria do not vary much between FTSE and MSCI, the reason MSCI didn’t include Kuwait on the watch list during 2017 because reforms were still being rolled out in May and throughout the third quarter of 2017. Hence, MSCI didn’t have enough time to receive feedback from investors on the effectiveness of these changes. By June 2018, the reforms will have been in place for over a year with further changes planned for the fourth quarter of 2017/early 2018. Accordingly, Kuwait’s chances for a potential upgrade will be higher in 2018. We fully expect that Kuwait will secure a place on the review list for a possible upgrade to MSCI EM. Do you think the upgrade will actually take place in 2018? Based on the reform momentum we have witnessed from the exchange and regulators in Kuwait in this year, we believe that Kuwait’s upgrade to EM is only a matter of time. From a size and liquidity perspective, we see no issues for the existing MSCI Kuwait Index constituents to join MSCI EM. The only thing missing is the implementation of infrastructure changes in the market that would align Kuwait with international standards required by MSCI for an EM status upgrade. We believe that Kuwait has made a lot of progress in this area. Therefore, we anticipate a timeline of Kuwait being added to the watch list in 2018, upgrade in 2019 and implementation in 2020 is within reach.